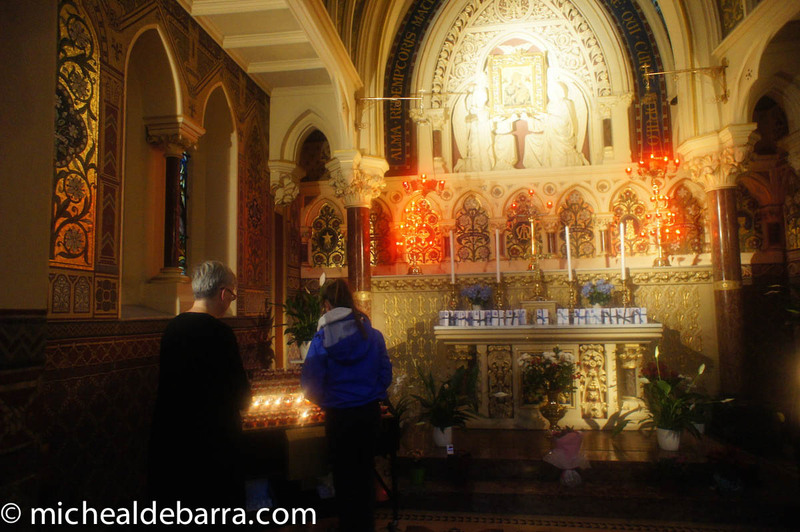 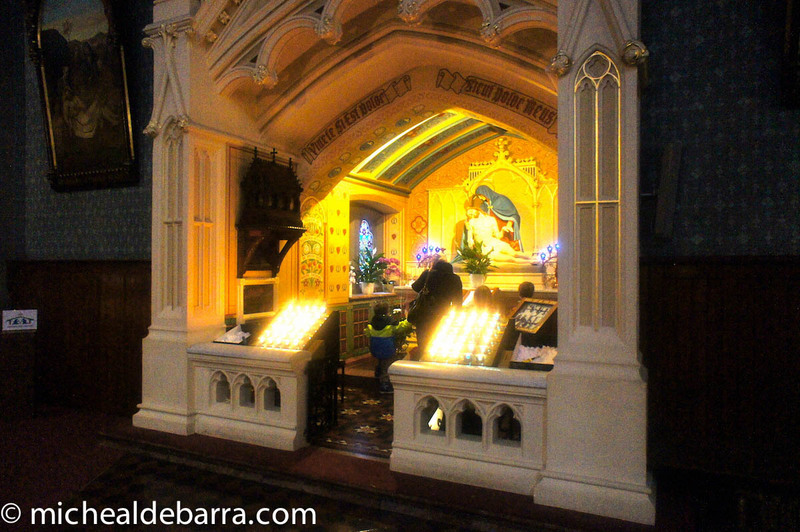 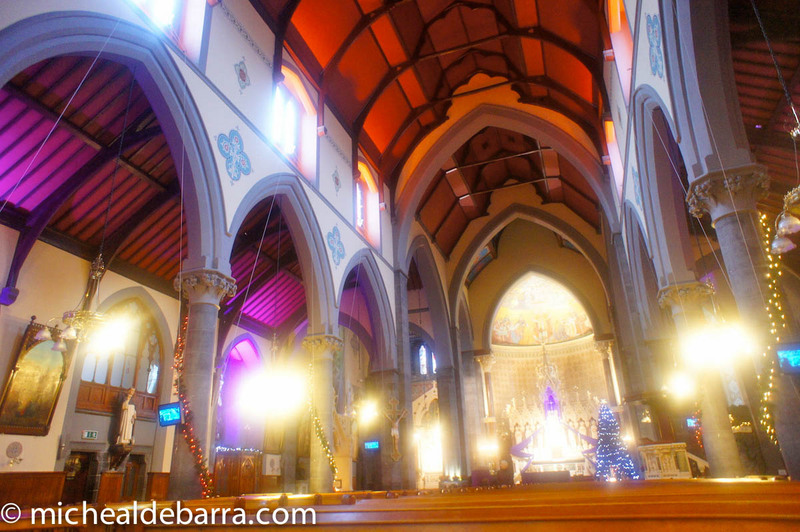 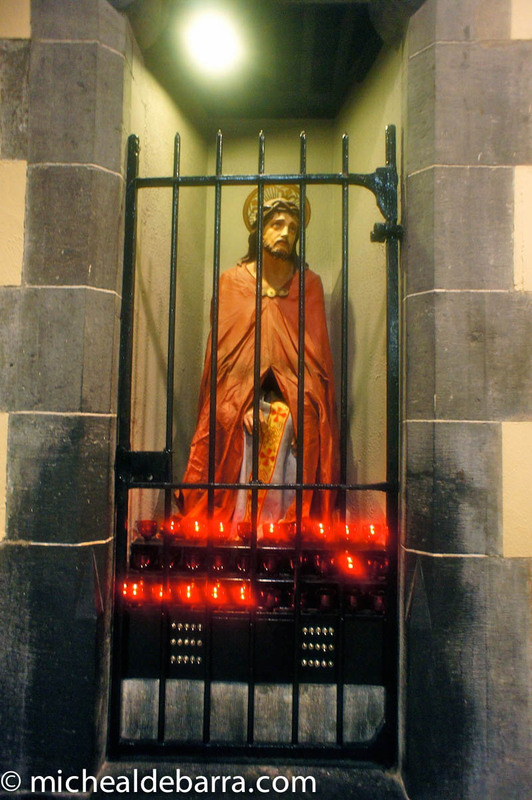 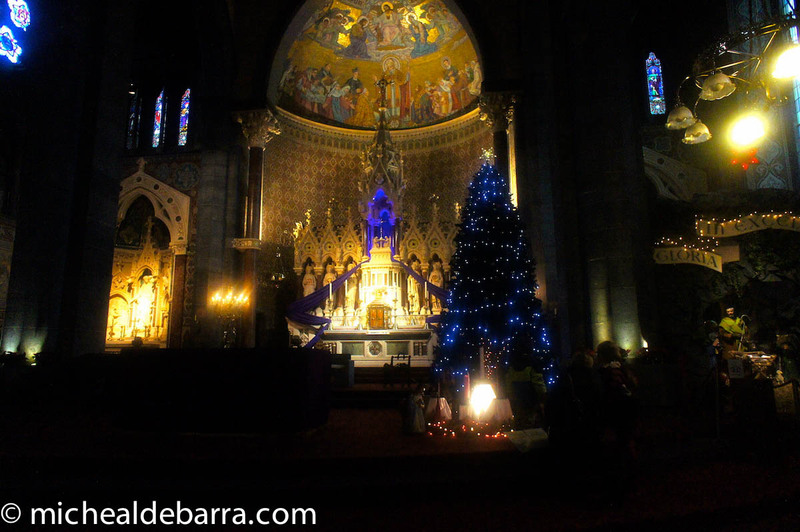 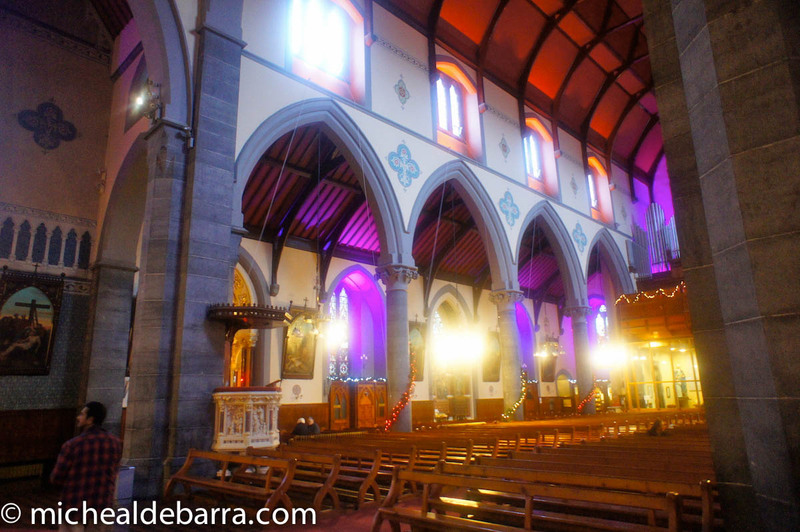 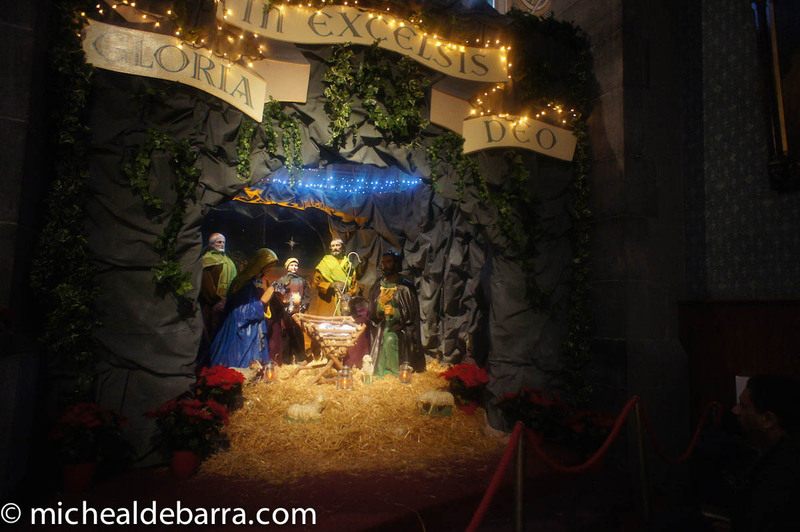 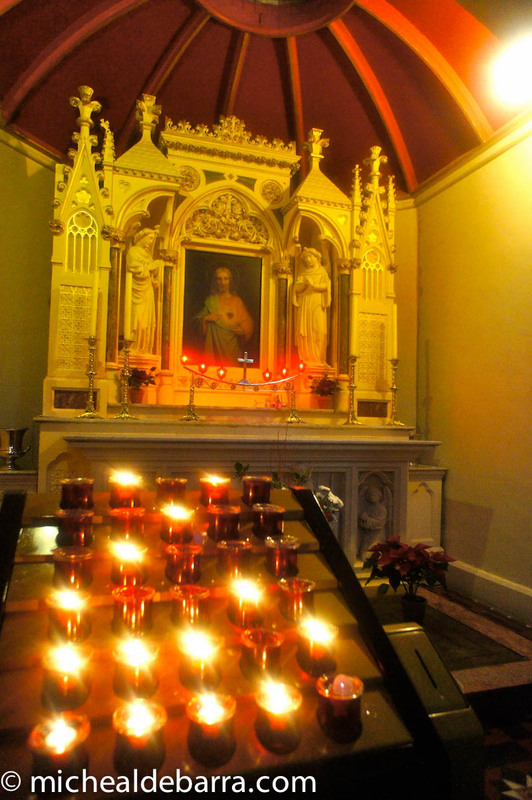 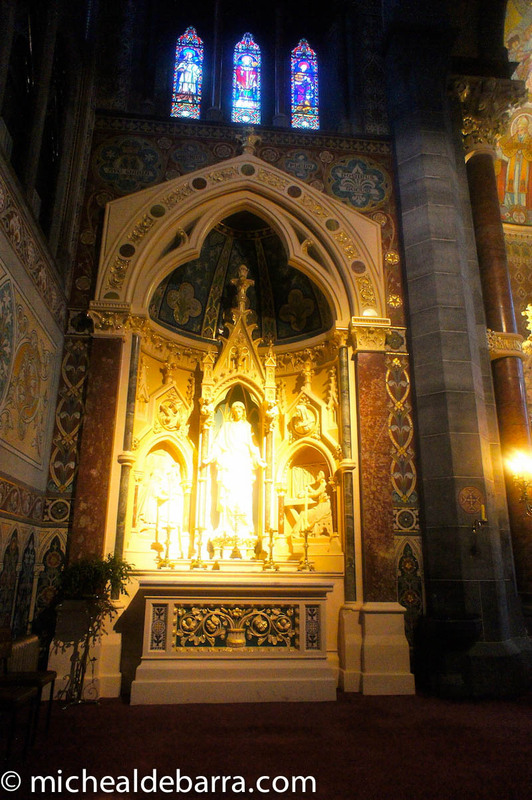 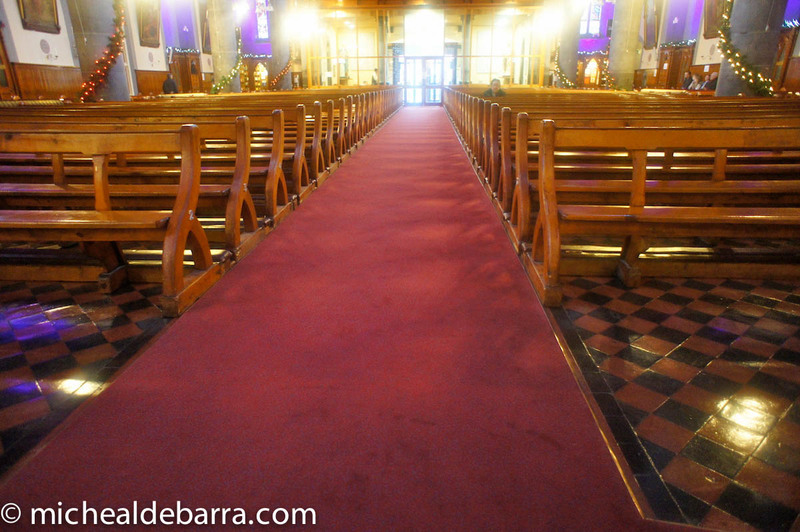 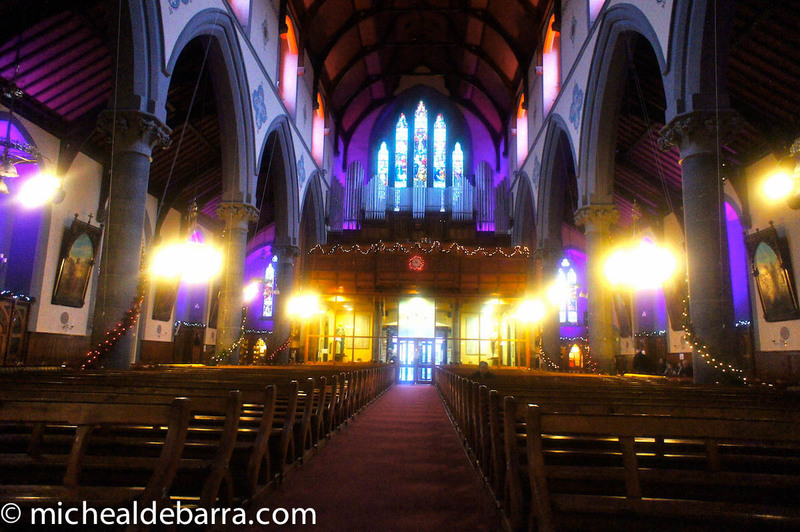 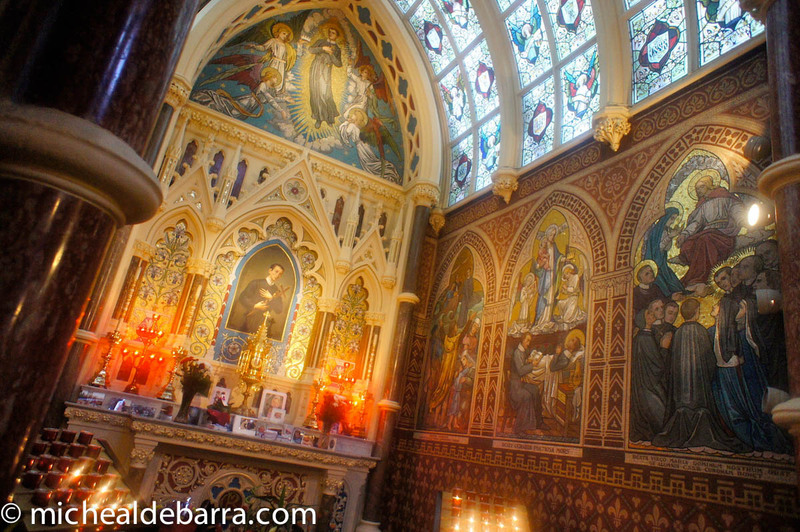 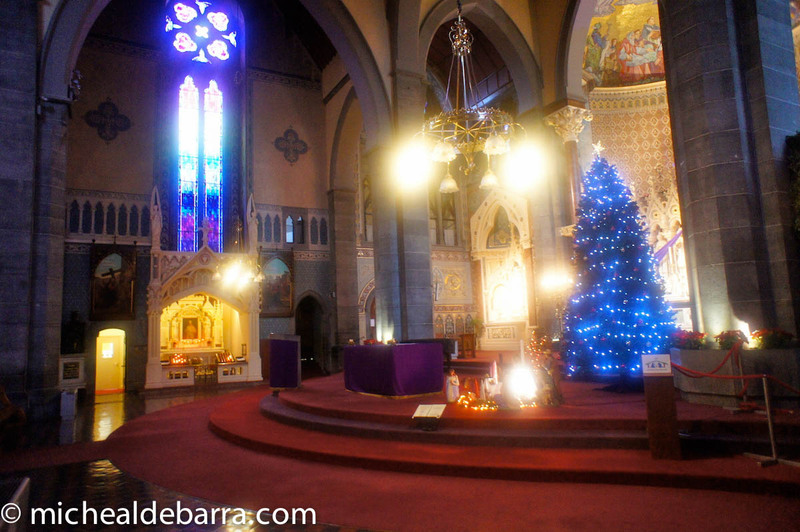 The Roman Catholic Congregation of the Most Holy Redeemer (known as the Redemptorists) has operated in Limerick since 1854 and their impressive Church was completed in 1862 at the cost of GBP 17,000. 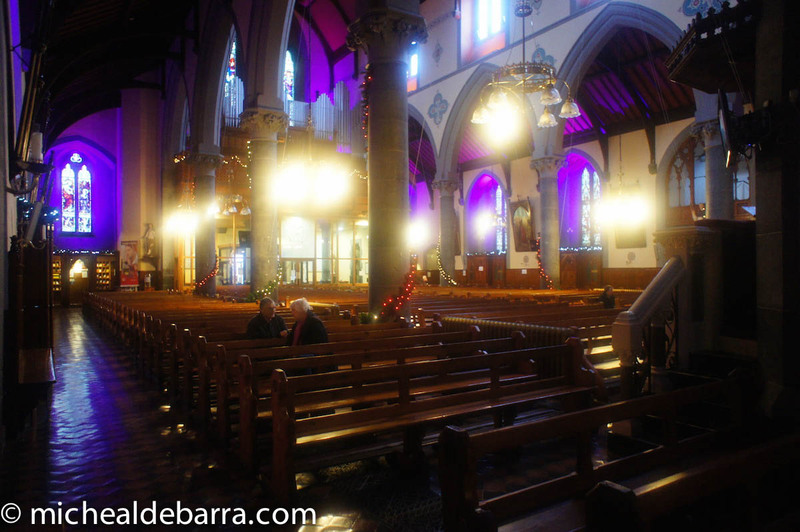 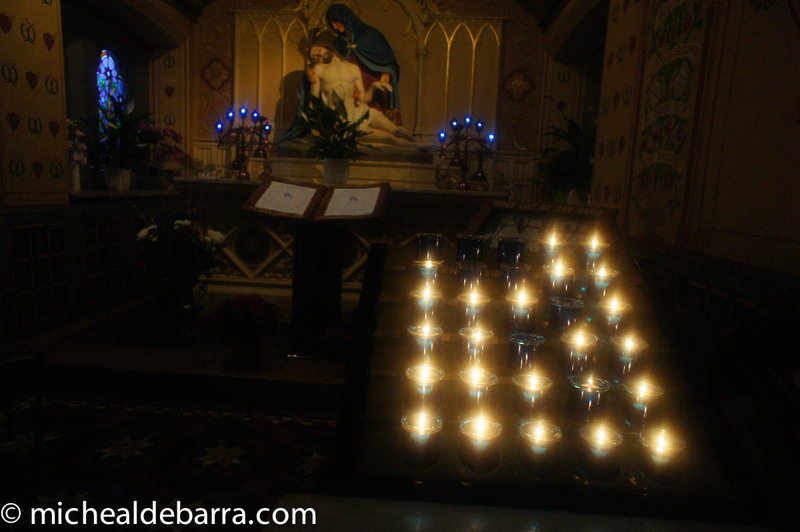 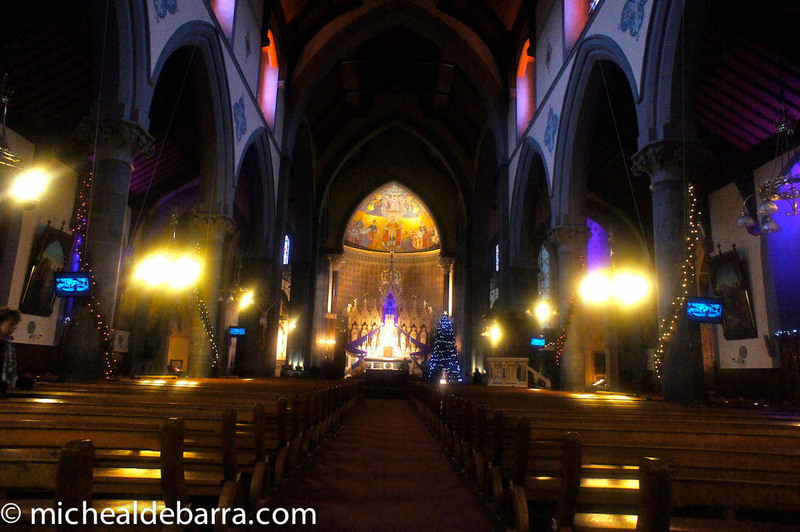 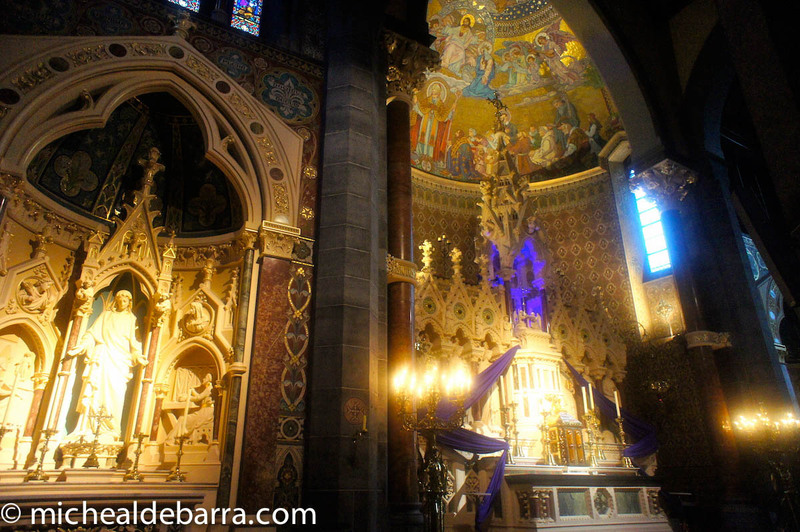 The church is built in the Gothic style and is known as Mount St Alphonsus Church. 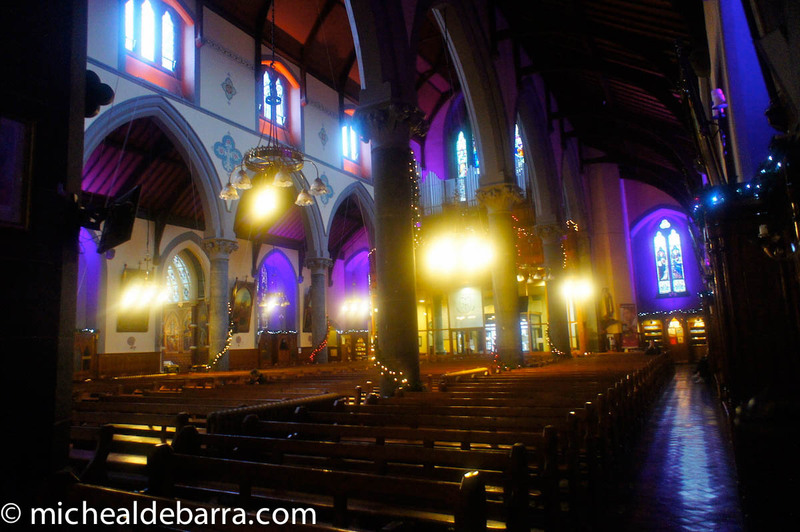 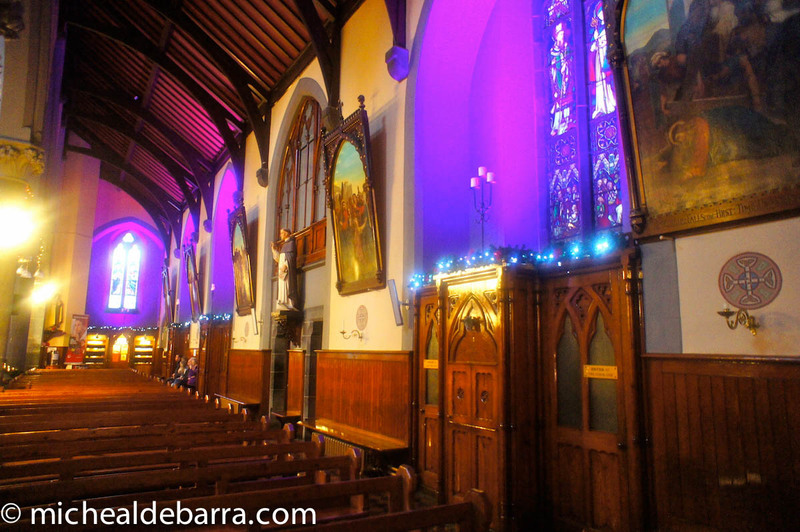 It was designed by an English Architect called Thomas Hardwick, who also designed the nearby St John’s Cathedral.